Honda&apos;s got some potentially exciting products in the pipeline and we say potentially because these are concepts that the company have unveiled at this year&apos;s Tokyo Motor Show. 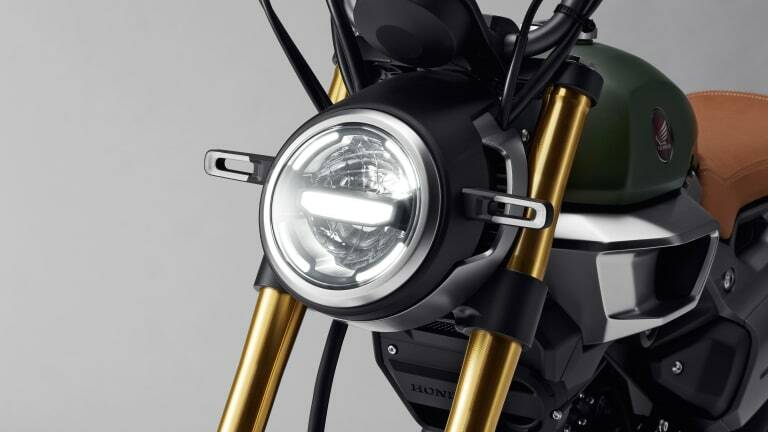 The automotive giant attacked every category, from superbikes to scooters to three-wheeled vehicles and much more. 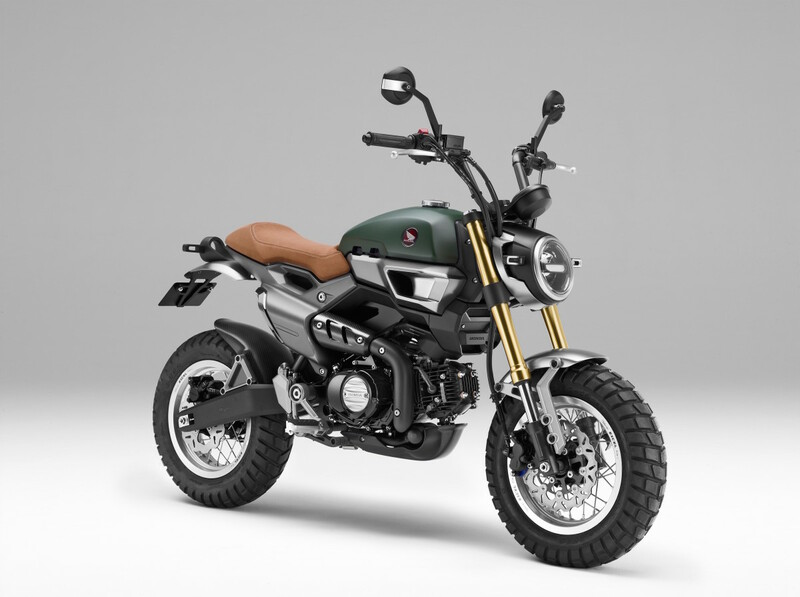 Amongst those highlights are a set of two incredible and compact Scrambler concepts (GROM50 Concept pictured above) and three new models which are the main focus of the collection. 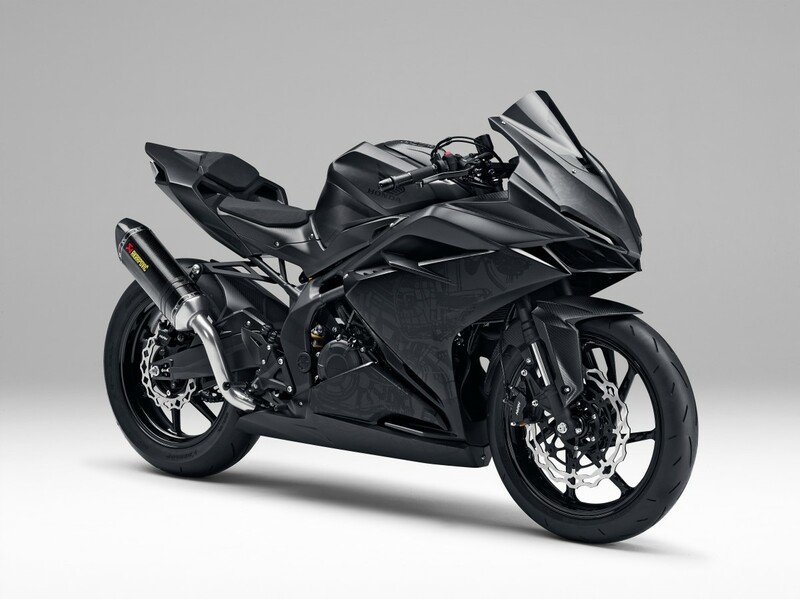 The first key concept is their Lightweight Super Sports Concept which previews a next-generation superbike with a blacked-out design, sharp, stealth bomber-like lines, and a long nose and low crouching position. 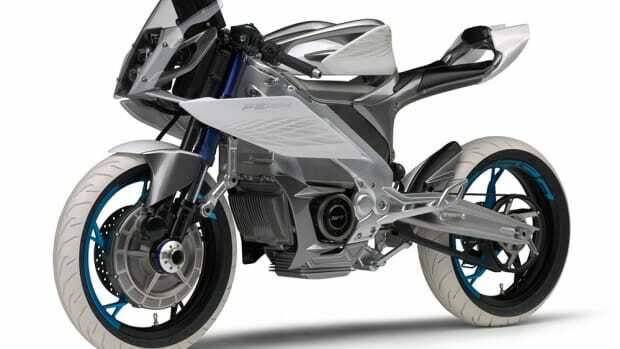 Next up, the Neowing. 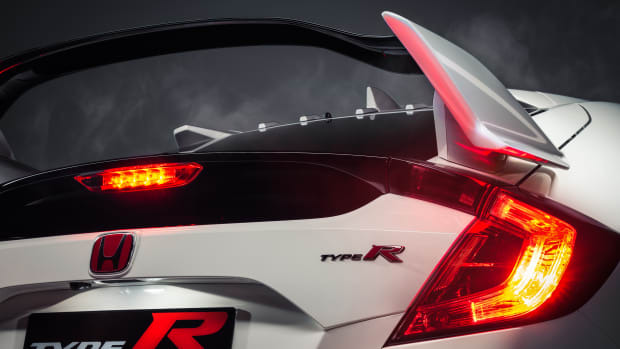 Any Gundam fans here? 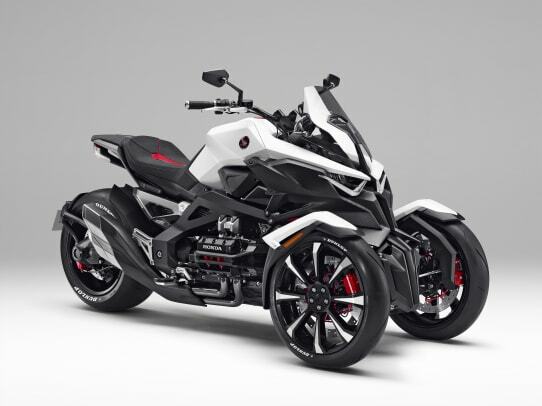 This three wheeled concept looks straight out of Gundam with its aggressive lines wrapped around a horizontally-opposed four-cylinder engine and electric motors allowing for powerful torque and speedy acceleration. 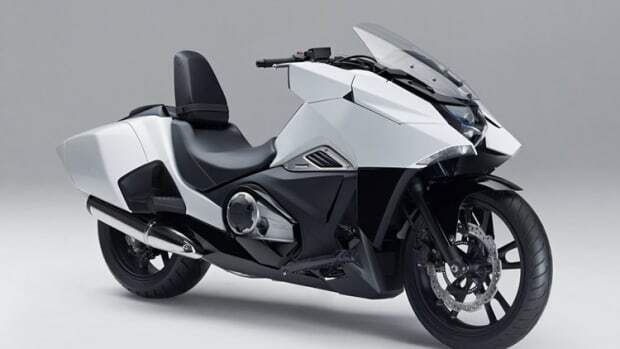 Last but not least, is Honda&apos;s answer to the Vespa crowd with the EV-cub Concept. 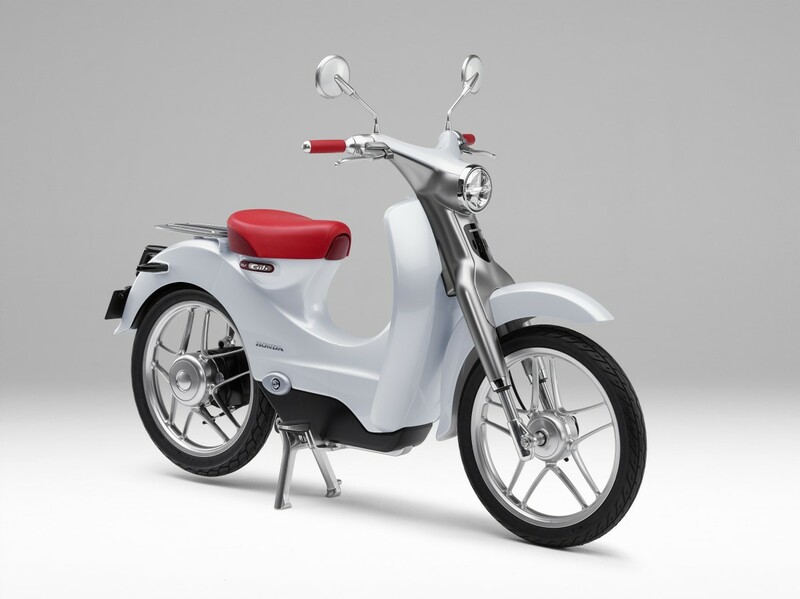 Inspired by the Super Cub, the scooter is designed for ease-of-use and features a removable battery and plug-in charging system.